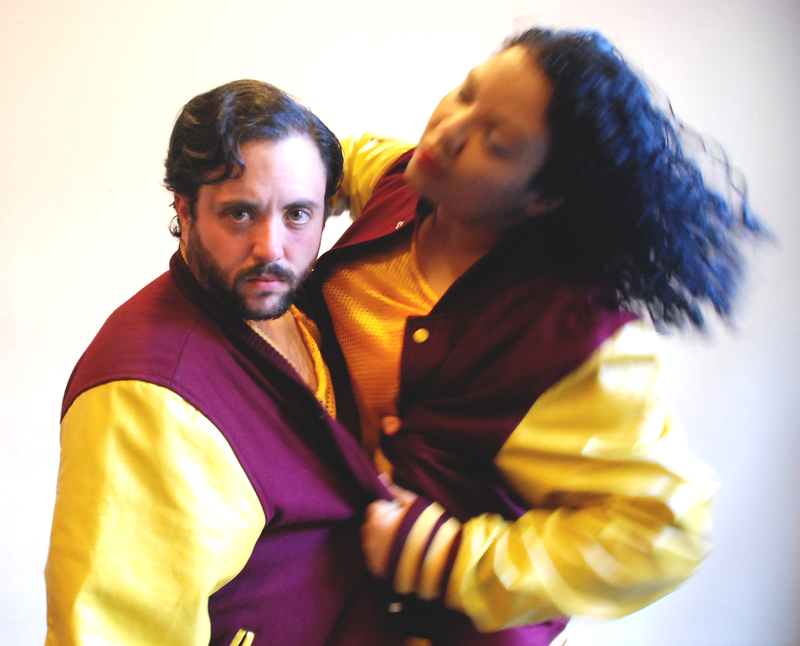 Velocity presents Next Fest NW: TOUCH, nine days of performances, screenings, installations and participatory audience labs featuring fresh new voices in contemporary dance from the Pacific Northwest. This year’s festival focus is TOUCH — interaction and sensation. 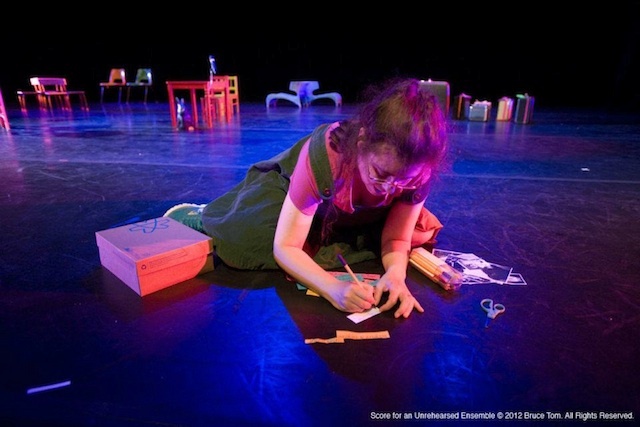 Performances for blind audiences. Sing-alongs. Artist-constructed social experiences. TOUCH means everyone in this room is in this dance. TOUCH means to perceive through the tactile senses. This year’s festival unveils fierce new work by GENDER TENDER, Coleman Pester/Tectonic Marrow Society, Nathan Blackwell, Dylan Ward and Alana O Rogers with installations by Matt Drews + Coulliette [the Pendleton House], kt Shores + Lexi Hamill. Curated by Tonya Lockyer, Juniper Shuey and Kate Wallich and Kim Lusk. The Stranger Suggests Next Dance Cinema! Velocity and Northwest Film Forum pair up to offer dance lovers and film lovers alike insight into how contemporary dance cinema continues to expand the possibilities of the screen. New this year, Next Dance Cinema is extended to two nights and features the best in local, national and international dance film; plus, the winning selections from On the Boards’ 15-Second Dance Film Contest. See the Next Dance Cinema 2013 line-up! 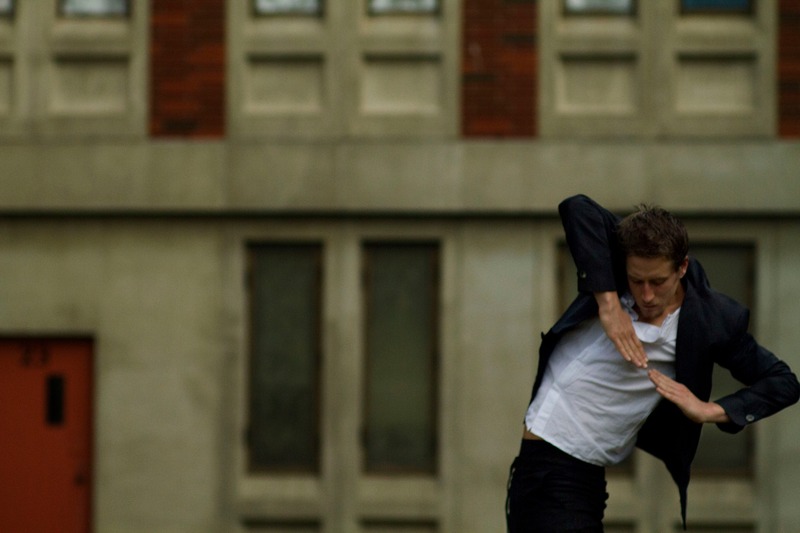 Next Dance Cinema is followed by a weeklong run of Velocity 2013 A.I.R. Dayna Hanson’s full-length feature film Improvement Club at Northwest Film Forum. Presented in partnership with Northwest Film Forum. Curated by Lou Karsen, Dayna Hanson, Tonya Lockyer, and Courtney Sheenan. 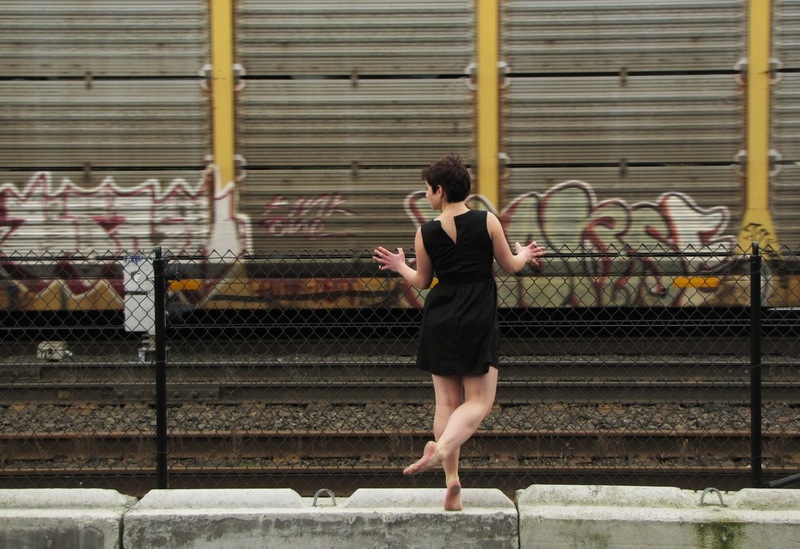 Next Dance Cinema was founded in 2006 by Velocity to feature local dance filmmakers. 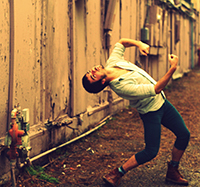 Lexi Hamill’s Seattle Dance Map is a digital archive sample commissioned by Velocity to illustrate the scope of Seattle’s dance community. Accompanied by interview recordings of Seattle dancers from different walks of life, the map serves as an ever-evolving, living archive. Lexi Hamill is a member of Literary Managers and Dramaturgs of the Americas and is Velocity’s Dramaturgical Intern. Syniva Whitney and Will Courtney are the co-founders of GENDER TENDER, a performance project that began out of the desire to make work in a safe and rigorous environment for trans*, queer*, questioning and allied artists of all kinds to investigate identity through movement. A real-life couple, they test the limits of romance in GO/LONG, a duet using the elastic strength of a single jock strap. Fueled by the sounds of Ariskany Records, they attempt to go the distance. Drag and drills connect one body to another. 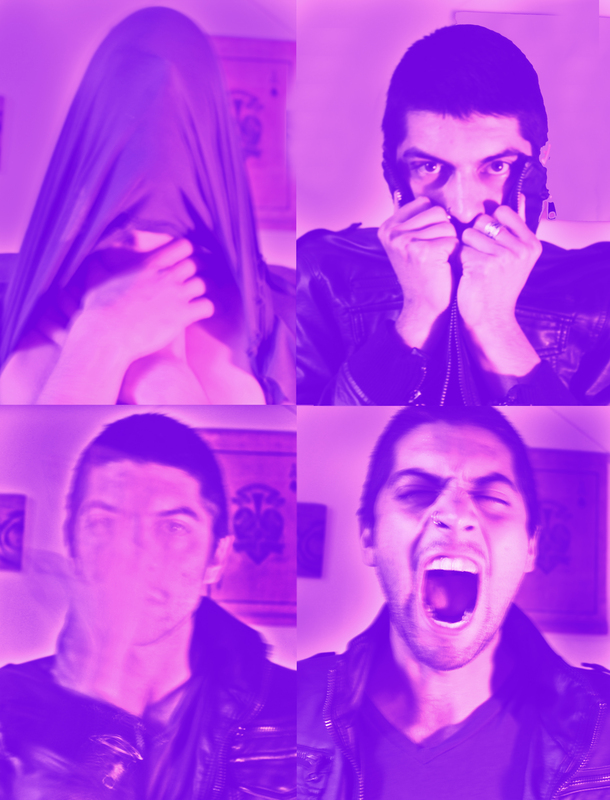 GENDER TENDER’s work has been featured in Mo’Wave: Seattle’s Queer Arts and Music Festival and seen at On the Boards. Coleman Pester (Tectonic Marrow Society) is a recent transplant from Australia where he was Assistant to Choreographer Anouk van Dijk on her inaugural creation An Act of Now as Artistic Director with Australia’s Chunky Move. Coleman earned his BFA from the LINES Ballet/Dominican University program and has presented original work in Israel, San Francisco, New York, and Melbourne. Working with a stellar Seattle cast featuring Erica Badgeley, Fausto Rivera, Markeith Wiley, Victoria Jacobs and Erin McCarthy, Pester’s new work 30 unsure steps to my seat guides the audience through a multi-layered experience beginning with sight deprivation. Blindfolded, the audience experiences the choreography through touch, hears it unfold throughout the space, and finally sees the performers’ movement visually. You’ve seen newcomer Dylan Ward blazing through the work of Jeffrey Fracé, Matt Drews [the Pendleton House] and Cabin Fever and on the stages of Velocity and On the Boards. His new work, MELODY NELSON is an intergenerational dance project exploring the line between appropriate and inappropriate touch, set to sampled music from Serge Gainsbourg’s infamous album Histoire de Melody Nelson. Seattle transplant Nathan Blackwell’s new work #selfie refers to the sensation and tactile perception of self-touch and the narcissistic tendencies of pop culture. 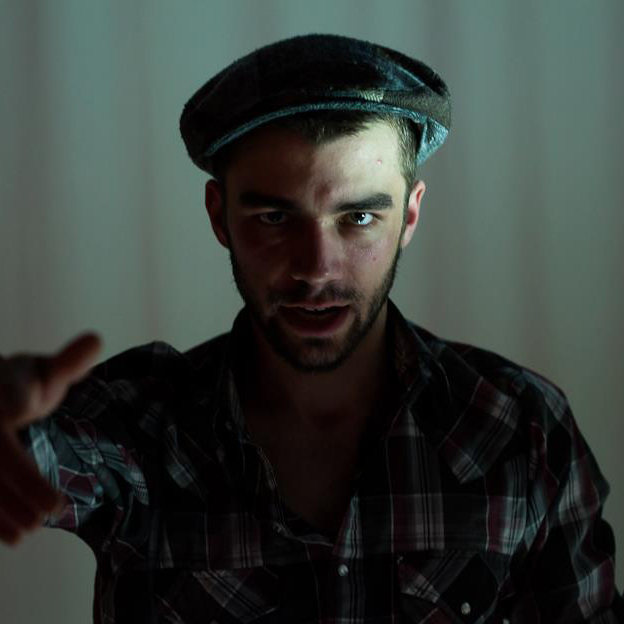 His work has been described as an “immersive dance-theatre experience … exquisitely crafted and passionately performed” and has been presented at the Atlas Institute for Technology, The Garage SF and The Laundry/Control Group Productions in Denver. For #selfie Blackwell will be working with dancers Devin McDermott, Jamie Maslach and dramaturg Lexi Hamill. kt Shores trained at American Ballet Theater, Paris Opera Ballet and with Crystal Pite (Kidd Pivot). Her interactive photo booth investigates anonymity, taking inspiration from masks in Man Ray’s photograph Juliet et Margaret. In her new work SIGHT, Alana O Rogers investigates identity by obscuring the visual features that inform our interpretations of each other—dancers’ skin is obscured, eyes are hidden beneath blindfolds, and breasts and hair are concealed in an attempt to neutralize identity. Rogers’s work has been showcased at the BOOST Dance Festival, On the Boards, MOVE! and Full Tilt. 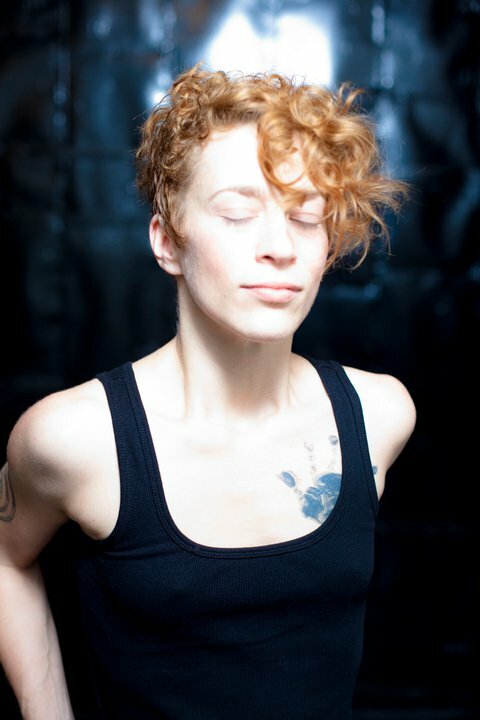 As a sought-after performer she has worked with Jason Ohlberg, Deborah Wolf, Veronica Mendonca/VAM, Sonia Dawkins, Danny Herter, Mark Haim, Coriolis, ARC, and Spectrum Dance Theater. She is also a Velocity Teaching Artist. Matt Drews + Coulliette [the Pendleton House] bring together film, sculpture, performance and Seattle band Newaxeyes in a “sensorily dense, vibratory” installation. Audiences move freely throughout the space, immersed in video projections of underwater landscapes and a solo performance by the “Adonis-like” Matt Drews (City Arts). Coulliette is an interdisciplinary artist whose focus includes painting, video/film, sculpture, photography, and digital work. Driven by the desire to work fluidly between all art mediums he is currently collaborating within the Pendleton House. Velocity’s presentation of Next Fest NW 2013: TOUCH + Next Dance Cinema are made possible by the generous support of 4Culture, ArtsFund, The Paul G. Allen Family Foundation, The Office of Arts & Culture, The Stewart & Jesse Abelson Foundation, The Seattle Foundation, Pacific Continental Bank and Media Sponsors KUOW and City Arts.